With the new year comes award seasons, and on February 12, the most famous and fabulous in the music industry will meet in Los Angeles for the 59th Annual Grammy Awards. While it is always exciting to see the gowns, the performances and the winners, the glitz and glamour of music can sometimes seem so far away. It’s fascinating to see how differently everyone views music. You can listen to something as you walk quietly to class. You can blast your new favorite song with your friends while you wait for the pizza to be delivered. You can dance the night away when a great throwback comes on at formal. So while the Grammys often recognize the best and the brightest, it’s interesting to see what artists Villanova students are listening to. Who do you want to win a Grammy this year? Who are you hoping to hear new music from in 2017? Who would you award the Grammy Award for Song of the Year to? Whether it’s classical or country, Chance or The Chainsmokers, there is an artist, a genre, and a playlist for everyone. While artists try to stay unique, the Grammy Awards are a perfect example of how they’re all part of a much larger community. 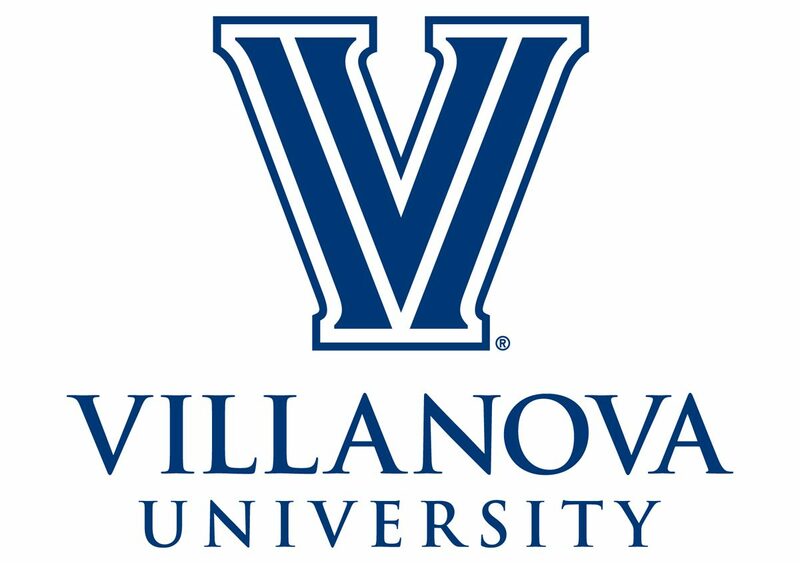 The same goes for Villanova: While our interests may lie in different areas, every student has the opportunity to get involved and work toward a great purpose. It’s what makes both Villanova University and those songs you enjoy the most so special.